EOC Expediting Client Feature: Veuve Clicquot is a classic champagne from Reims, France with an annual carnaval that takes place in Miami. The celebration is diverse, cultural, & an exciting experience! East of Collins Expediting was happy to help them with their event permits & licenses! Contact us to help you with your new business permits & licenses! Follow Veuve Cliquot on Facebook. Follow Veuve Cliquot on Instagram. With the utmost level of design & production, TOCA produces a wide variety of events via their award-winning staff. Their expertise ranges from corporate incentive programs to product launches with upwards of 15,000 guests. Their innovation extends far past Miami, but globally as well. 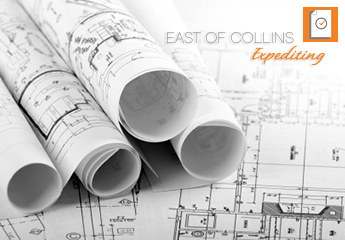 East of Collins Expediting is proud to call them a client for permitting & licensing needs! Contact us for your new business venture permit & license necessities: (754) 423 6283. Follow TOCA Events on Facebook. Follow TOCA Events on Twitter. Follow TOCA Events on Instagram. Follow TOCA Events on YouTube.